Real estate transactions have never been this easy. CCAR’s collection of powerful transactional tools help maximize your time and efficiency by automating nearly all aspects of the real estate transaction including client communication and management, paperwork and identifying concrete financing options for homebuyers. All products listed below are free to MLS participants/subscribers unless otherwise noted. Cloud CMA software enables users to strategically design every aspect of the CMA to help win listings. 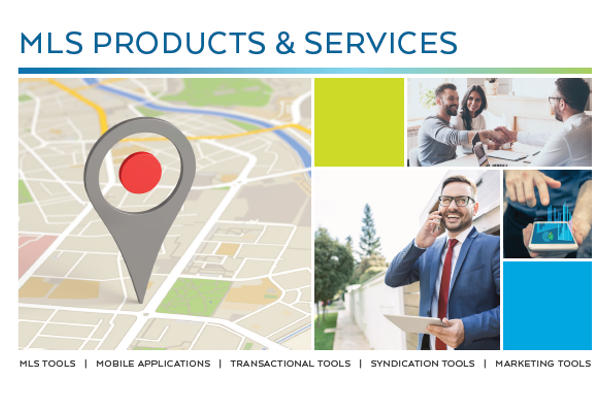 It works directly with CCAR MLS to integrate listing information and enables users to easily create attractive layouts with enhanced graphics and access professionally drafted content. Disclosures.io enables users to quickly and easily create clean professional disclosure packages, eliminating the hassle of preparing listing documents and simplifying the entire document management and tracking process–all from a single dashboard. Disclosers.io BASIC is FREE to members. Disclosures.io PRO may be purchased for the discounted price of $399/year. Close deals faster, better qualify home buyers, and automate the management of your lender relationships. Rateplug connects your trusted mortgage originators to your MLS listings and enables you to co-market your services, providing home buyers with direct access to home financing options customized for each listing. Cloud Streams gives you and your buyers the fastest listing notifications in the industry—faster than Zillow, Trulia, Redfin and Realtor.com. Cloud MLX is the easy way to surf the MLS, connect with other agents and work smarter with clients. Activate your FREE Cloud Streams and Cloud MLX accounts today and start writing more offers and winning more listings. ACTIVATE your free Cloud Agent Suite accounts today. 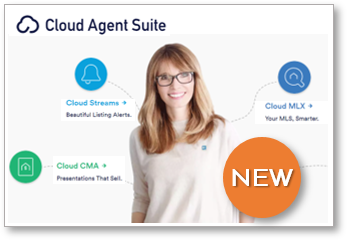 LEARN – Cloud Agent Suite Learning Center features daily live webinars and on-demand video tutorials.